What is on my mind????….. Coffee – Yes I know that is always on my mind ! But I am back! This entry was posted in Uncategorized and tagged blogging101. Bookmark the permalink. 2 Responses to What is on my mind????….. Welcome back! 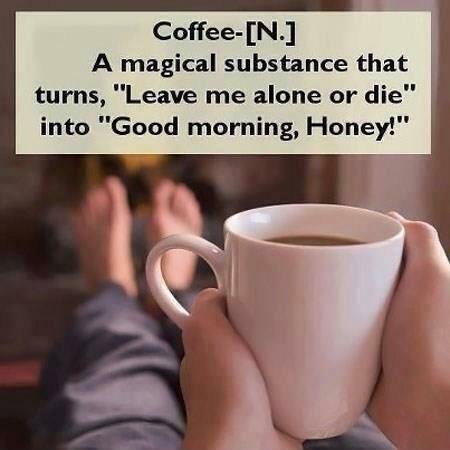 Couldn’t agree with you more on Coffee.. Thank you! Coffee of my life line! Trying to get back to the things I enjoy most!